As homes become smaller and smaller, the classic and welcoming entrance hallway seems to be abandoned, making way for living space instead. While this elegant and attractive part of the home was a way to invite guests into a comfortable interior atmosphere, one that presents the stylish personality of your interior in the best of light! But in smaller homes, there may not be a hallway, so creating an illusion of an entrance hallway with all the features is a challenge that the team at homify have analysed. In this Ideabook, we will provide you with the best home decor options to create a magnificent and grand entrance hallway. So let's get started! If you are inclined to be a bit more creative and have a flair for the dramatics, then use your imagination and make your entrance hallway that much more attractive through contrast! This monochrome home interior may look ordinary… even mundane, but with this black accent wall and cerise pink stool, there is more than just a pop of colour to this colourful coat rack! The tiny rug matches the vibrant pink of the stool and will definitely separate the entrance space from the rest of your home! It's definitely something daring and different and may not appeal to the ordinary folk, but it's a conversation starter nonetheless! 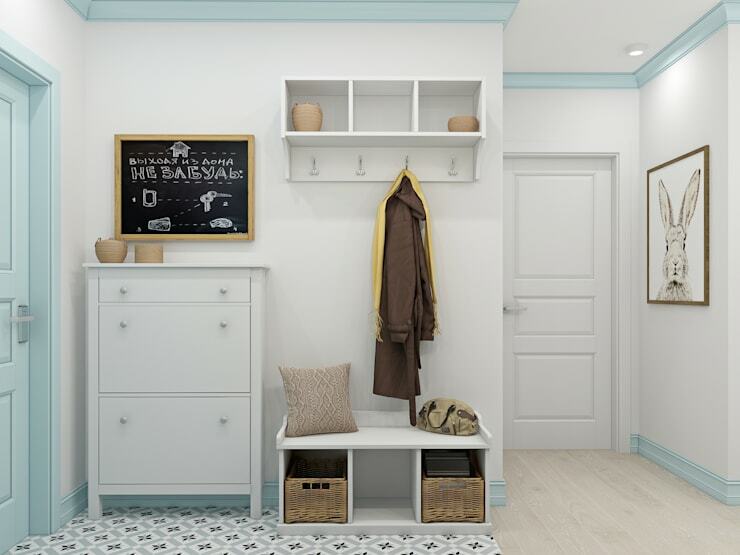 So an actual entrance hallway might be out of the question for you, but you have wall space… so that's a start! How about adding a few classic hallway furniture pieces to the wall at the entrance of your home? 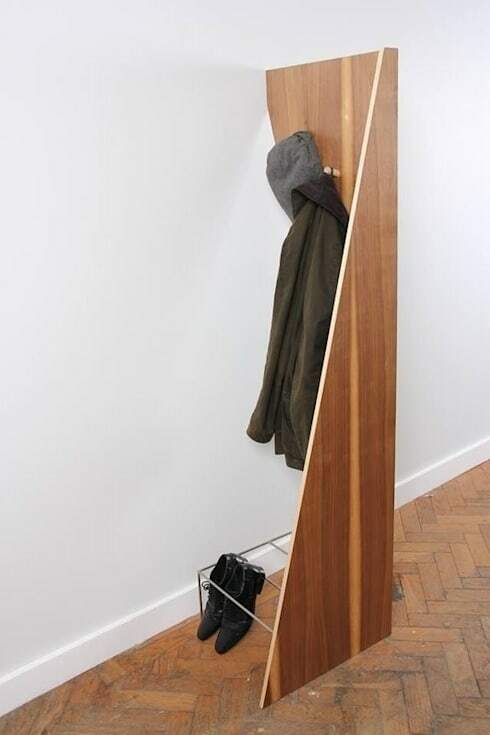 The illusion can be created with a simple coat rack or hook, a wall mirror or even a comfortable stool. Think about separating the zone from the rest of the home by adding a vibrant rug for a different effect. Maybe even include a place to store an umbrella during those rainy winter days, or keep your keys in an easy to access area at the door. Modern living seems to be about open plan living and often people opt not to create a separate entrance hallway because it may close the entrance from the rest of the home. 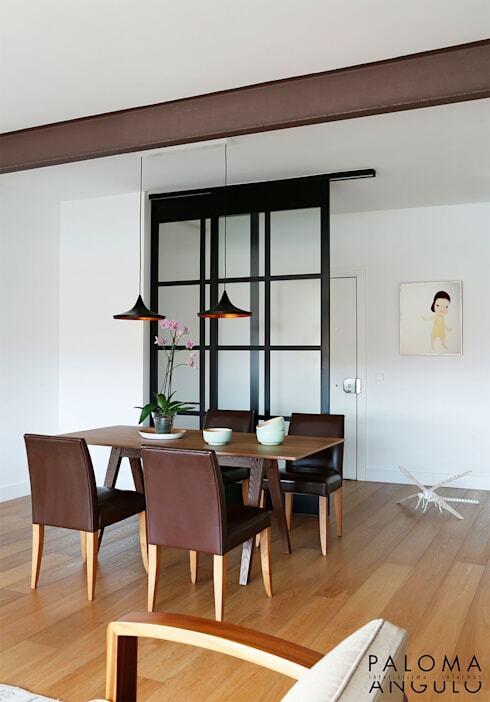 However, these sliding doors are great because it still allows for natural sunlight to flow through the home, but separates the zones quite elegantly. It's a stylish home decor choice and is great if you have some space to play around with, the home remains open and comfortable, but with the perfect illusion of privacy! Now that's a classic home decor choice we all might like! The homify guide to classic decor is great for your simple home decor inspirations, have a look. If you always wanted a coat rack in your home, but space is a problem… then this attractive and creative coat rack by Brocklehurst Furniture is perfect! It has all the elements of a hallway, but is so much smaller in size and can be moved around easily. There is even a place for shoes! You've always wanted to implement that no shoes in the house rule, now you can. Simply remove the back support of this coat stand and you will have extra storage, add some extra hooks on the top and customise the rack for hats too! It's that simple. 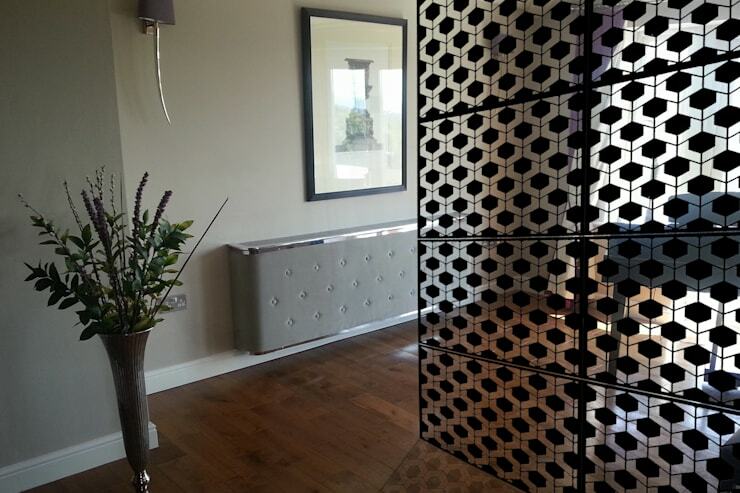 A room divider that can be moved around would be ideal, especially in a smaller space. How about this ornate screen? It's an antique piece of furniture that would be great to use for separating the entrance to a home, especially if you are renting and need a less permanent option. It's a modern take on an old classic and definitely makes for a comfortable home. If you like being unique, then look out for something that has been upcycled from an antique folding door, this will have an unusual yet attractive quality. Aquariums are not just for fish! They also make excellent home decor! How about dividing your entrance space from the rest of your home through the perfect placement of a fish tank? This will add a natural yet vibrant beauty of colour and fascination, while separating your spaces too. 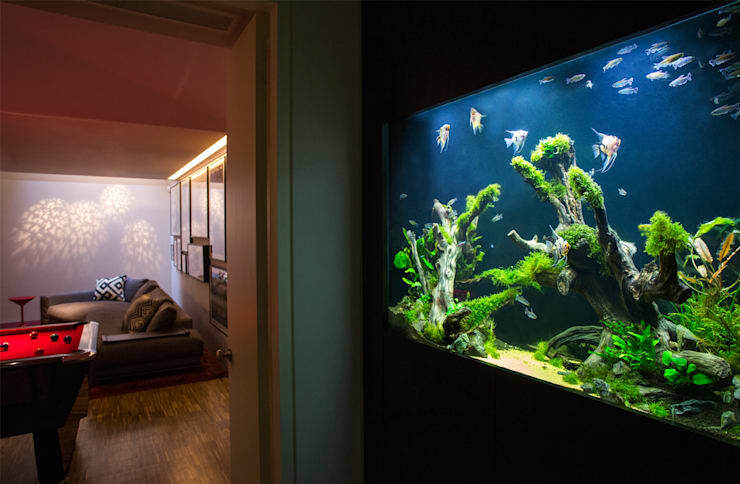 There are so many possibilities that can make excellent use of one of the most underutilised decor items, place the aquarium against a wall as seen in the image, or divide a room with a larger aquarium, and stare at the fish in amazement from either side of the tank. Do you have an entrance hallway? How did you make it creative and elegant?